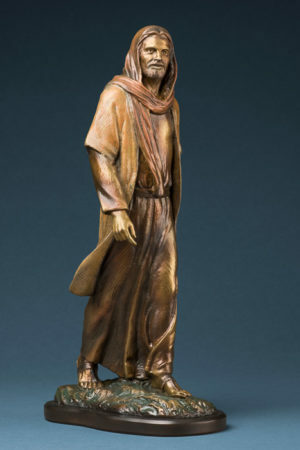 Bellissimo Sculpture is proud to present this beautiful sculpture with an elegant Bronze patina. 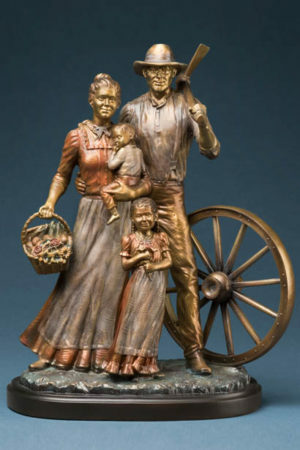 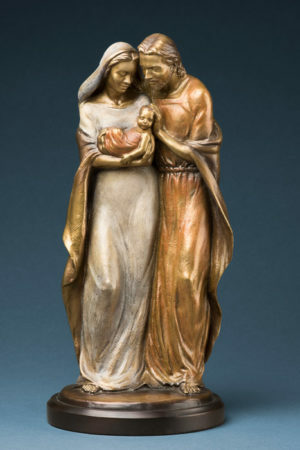 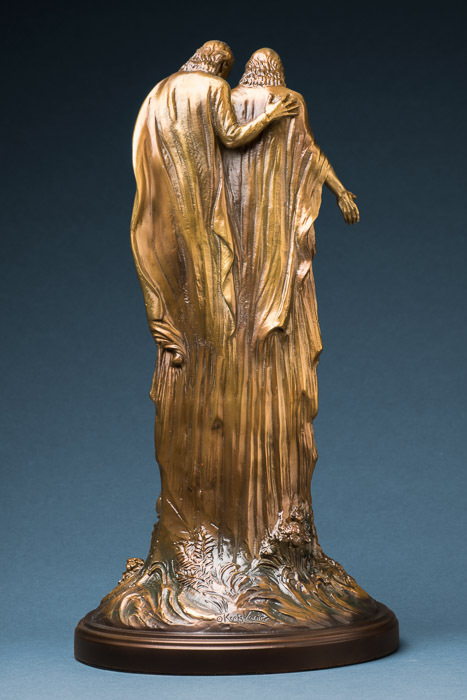 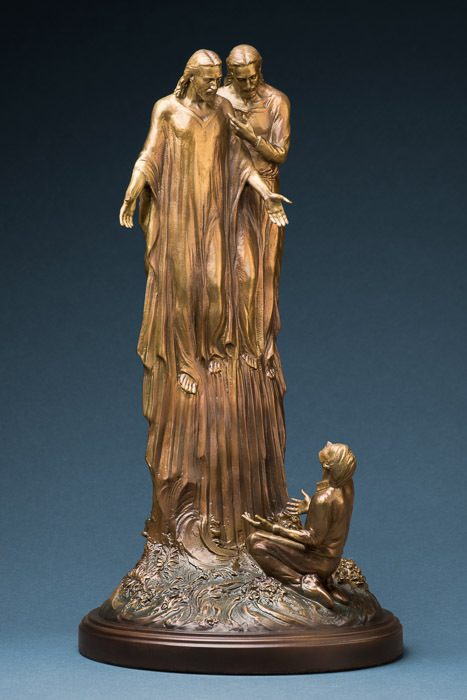 This Sculpture celebrates one of the most important events in history, that instant, when Joseph Smith saw God the Father and his son Jesus Christ. 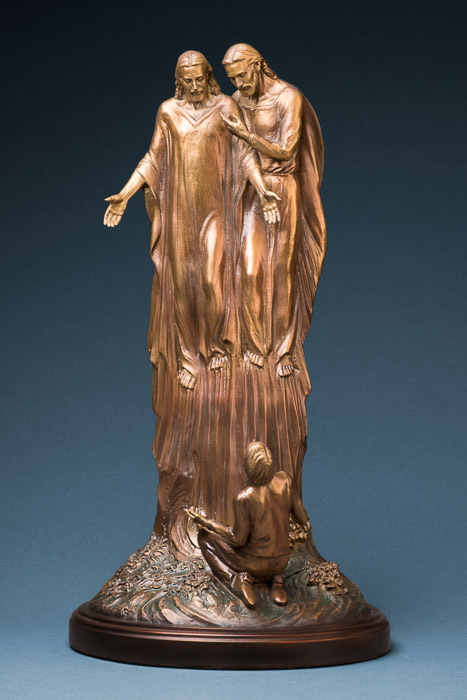 “The First Vision” by Kraig Varner is a masterful work capturing that sacred moment. 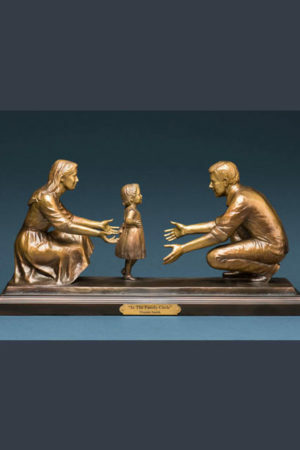 May having “The First Vision” in your home rekindle your own feelings of that sacred moment while inspiring others to obtain their own testimony of that event.